The Green Engineer's 2018 Roundup! A measure of the positive impact of our collective efforts in sustainable design. 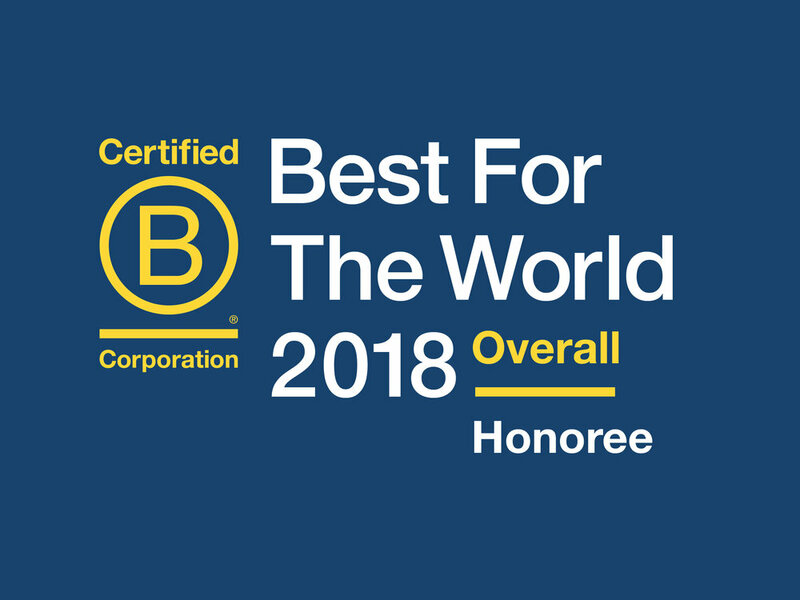 The Green Engineer scored 141.6 as our 2018 Overall B Impact Score in the B Corp Impact Assessment for 2018. 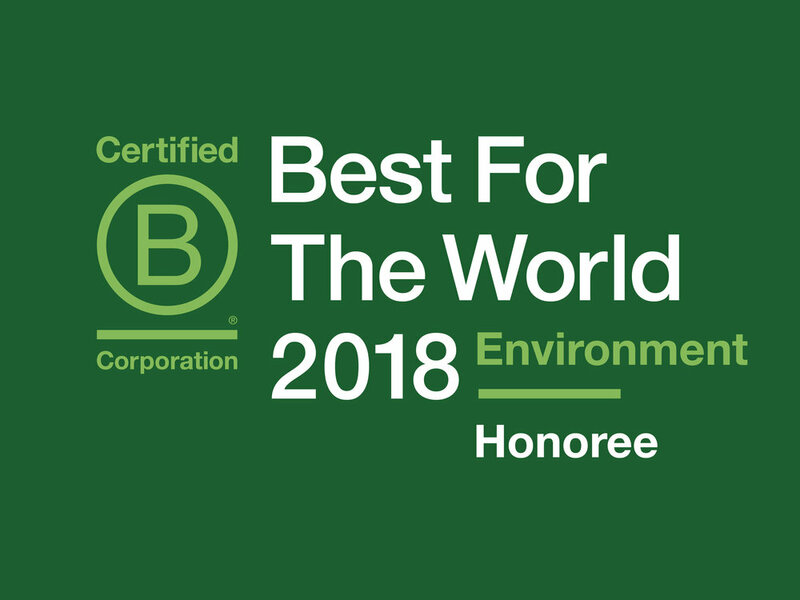 We earned recognitions across 2 additional categories, including Best for Environment 2018 and Best for Workers 2018. Score: 43.7 in the Environment category, and 56.7 in the Workers Category. 1st New & Existing Building WELL Certified Gold project in the US. 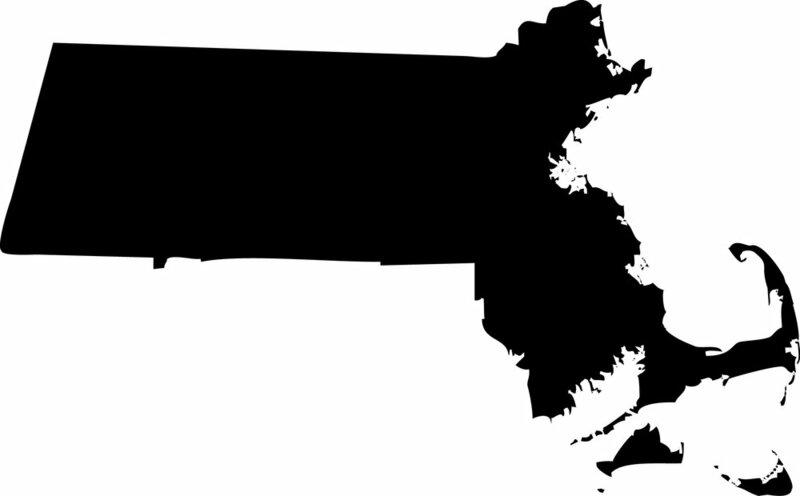 In 2018, The Green Engineer provided sustainable design consulting on 18 different buildings that achieved LEED Certification in MA. A total of 2,771,264 SF of LEED certified construction in 2018. 5 of these projects were under the LEED v4 rating. The combined total energy savings from the 18 LEED Certified projects in 2018. The combined total water use savings from the 18 LEED Certified Projects in 2018. Yes, that’s right. A glass of water for 194,272,864 people. 4,816 metric tons from electricity savings, and 383 metric tons from natural gas savings in the 18 LEED certified projects in 2018. From our 18 LEED Certified projects in 2018. The Duomo in Florence weighs 37,000 tons. The estimated combined total utility incentives (regardless of utility) for the projects the firm completed utility incentives modeling in 2018. And will continue to sponsor nonprofits in 2019! © The Green Engineer. All Rights Reserved.